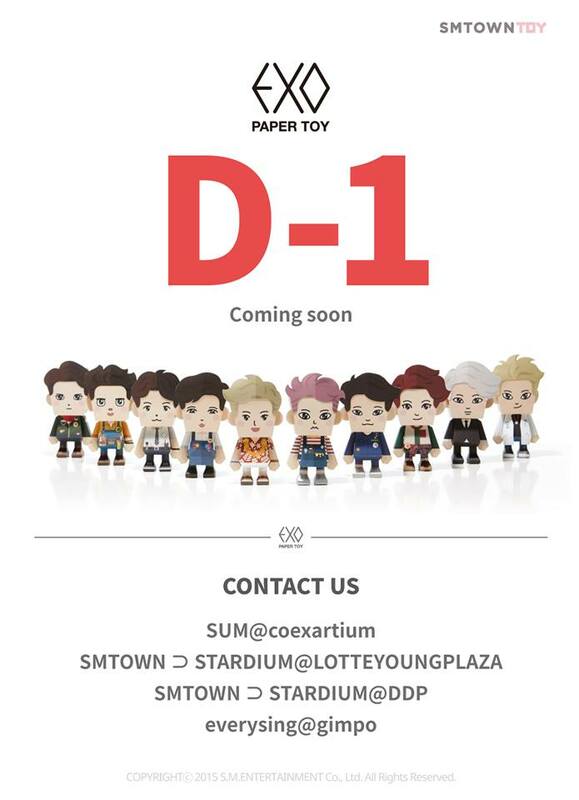 Last June 2015, Sment released EXO Paper Toy Goods. 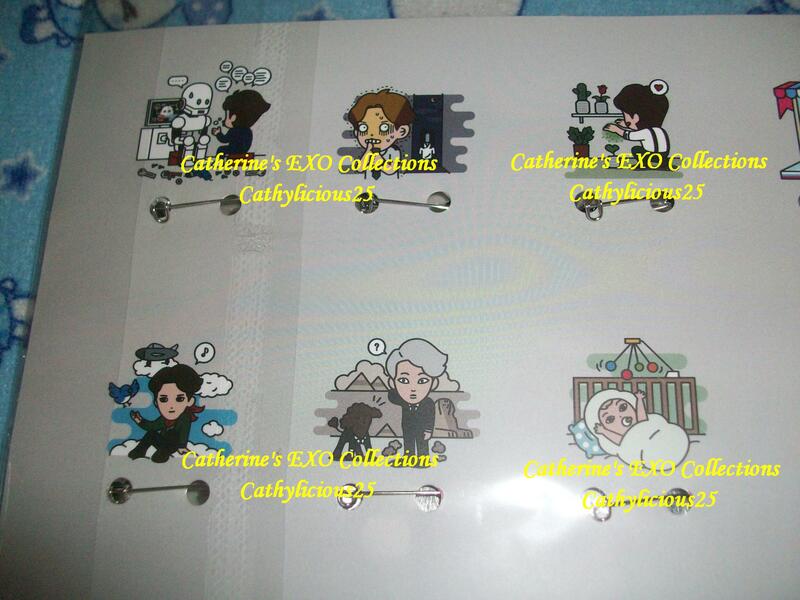 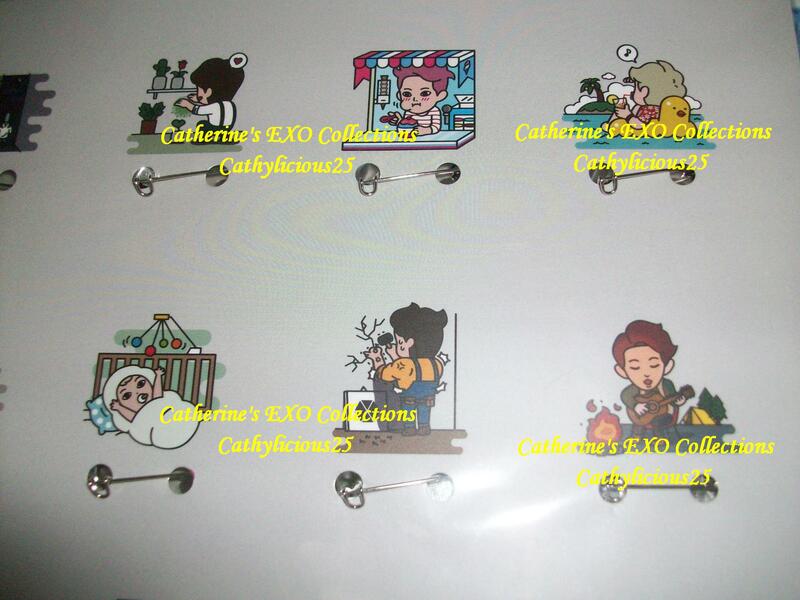 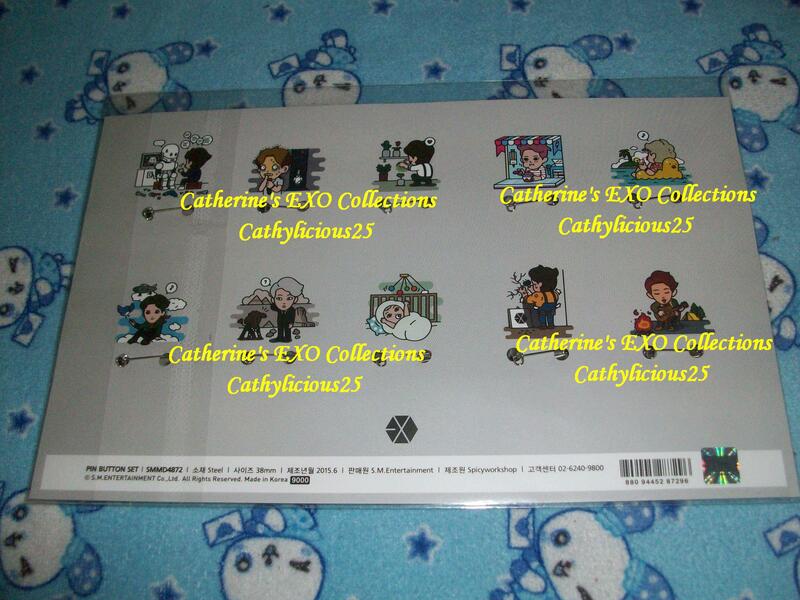 These merchandises are the cartoon version of EXO. 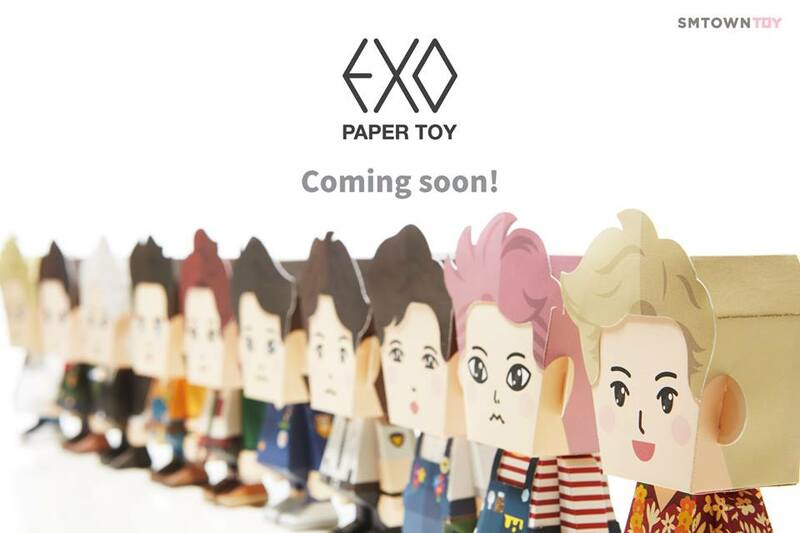 Because I love caricatures, animations and cartoons, I can’t help myself but to purchase a copy of these cute little toys. 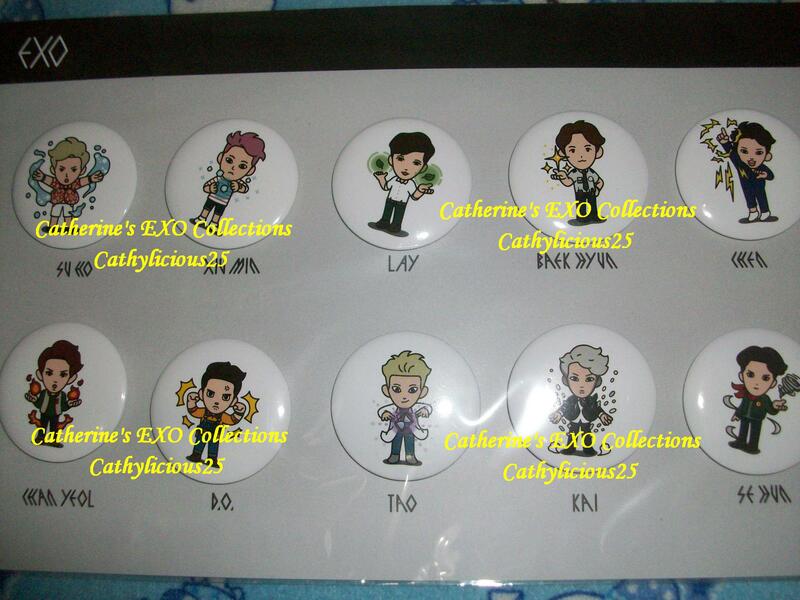 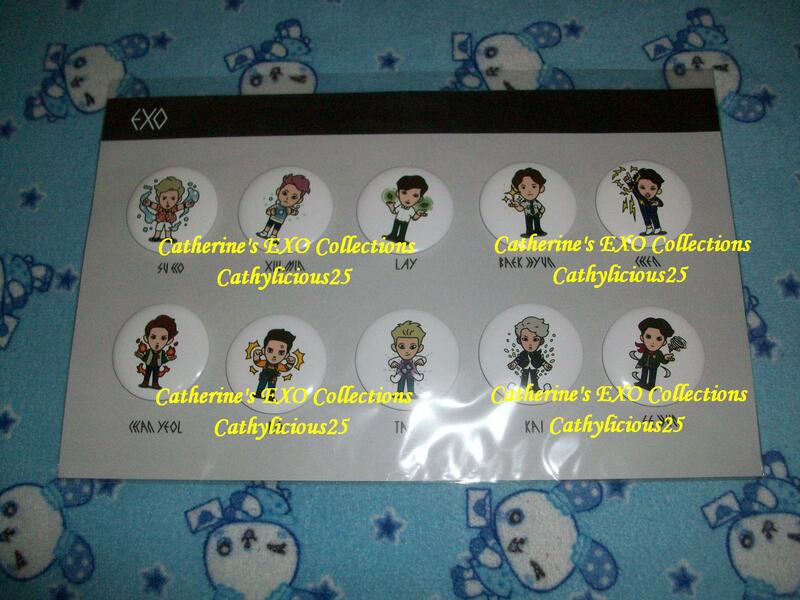 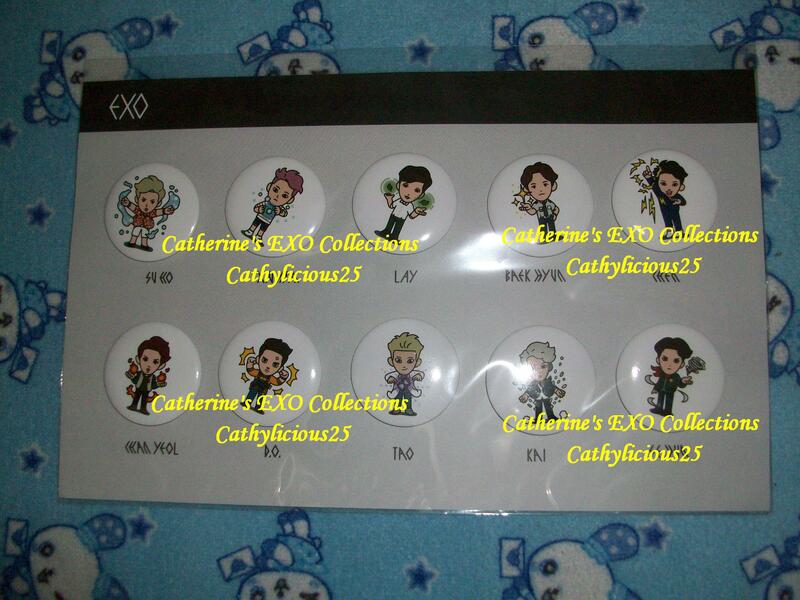 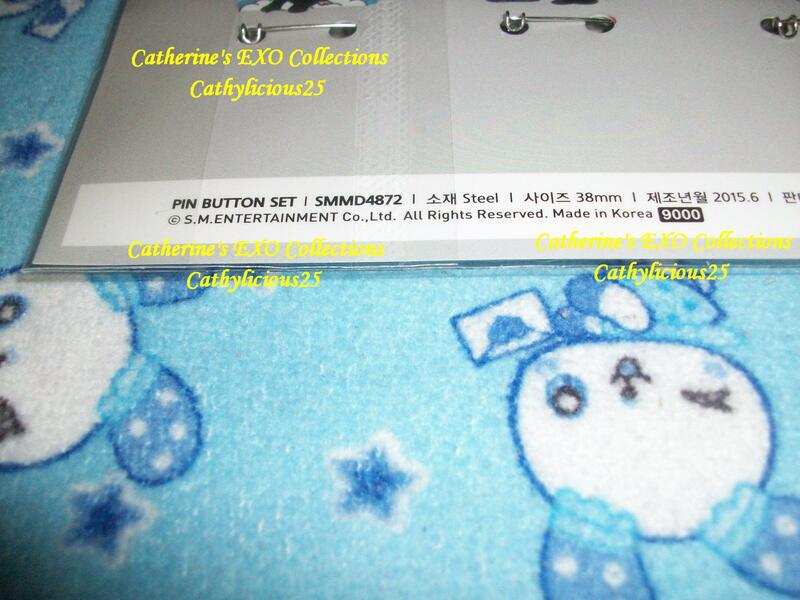 This first item I got is EXO Paper Toy Button Pins.